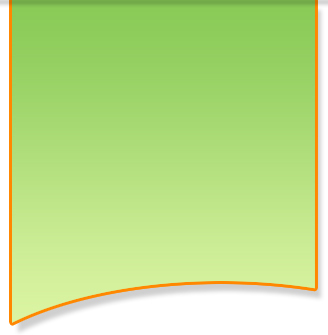 What are generally payday loans or payday advance? Payday loans or payday advance are well defined as the amount borrowed to execute the unforeseen occurred need and a repay until your next payday. A payday loan can fill in your desired needs in any emergency, unexpected situations, paying a bill, enjoy weekend whatsoever the reason is; we never ask! How much an individual can collect? You can get up to $1,000.00 loan overnight. The cash itself is directly deposited depending on the information you have provided to your account- online electronically and through direct approach as well. In what way you can satisfy the qualification? Must have a valid bank account that can accept direct debit. Must have a steady monthly income for a month. Must be a permanent U.S citizen or resident. Must have 18 years age. Is my application financial statement secure? We respect our customer’s privacy needs in managing their personal finances. Our site uses a variety of security measures to maintain the safety of your personal information. I have a bad credit- am I eligible? We aren’t concerned about the good or bad credit score of yours. We offer opportunity for all. Do I need to fax my details? At Payday RM its all online business and you do not need to furnish any faxing; just filling the appropriate online application does it all. Can I be granted another payday loan at the same time? No, unless you have paid the one you borrowed prior. Once you have repaid it, you can easily go for another loan. Is there any application fees required? Your cash is honestly deposited to your account and we do not charge for any qualification. How long does it take to get my payday? The moment your application gets an approval just after that and within 24 hours your cash is deposited in your bank account. By just the following business day provided you apply by 4:00 p.m. Pacific Standard Time Monday through Thursday. If you apply on Friday through Sunday, your loan will be available to you by Tuesday. What if I can’t pay on the due date? If supposed you fail to pay on the due date; you can contact us if you are surviving from insufficient funds. Our officials can discuss and solve your relevant problem. How conveniently can I apply? 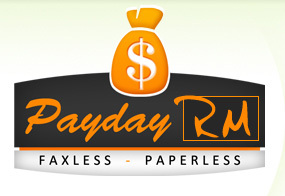 At Payday RM it’s all about seeking your convenience and efficiently providing you the results. Just fill in the online application form and wait till you receive the confirmation email in order to make sure that you are accepted for the payday.